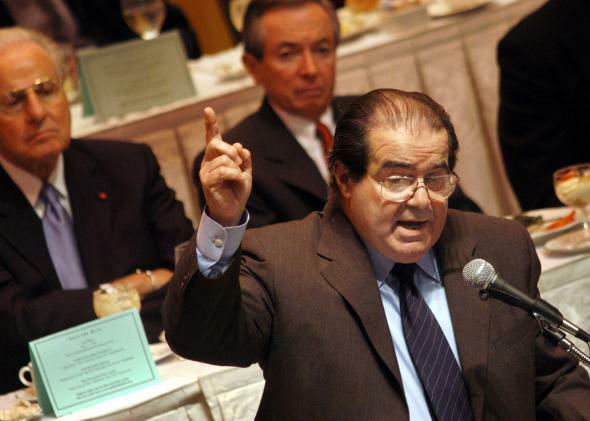 Scalia's dissent in King v. Burwell: Jiggery pokery and words have no meaning. Pure applesauce, I tell you! Applesauce!